so it’s important you get it right. The Digital Essentials Guide will help you get started with your digital marketing strategy. Your integrated marketing strategy won’t be complete without a strong digital presence. 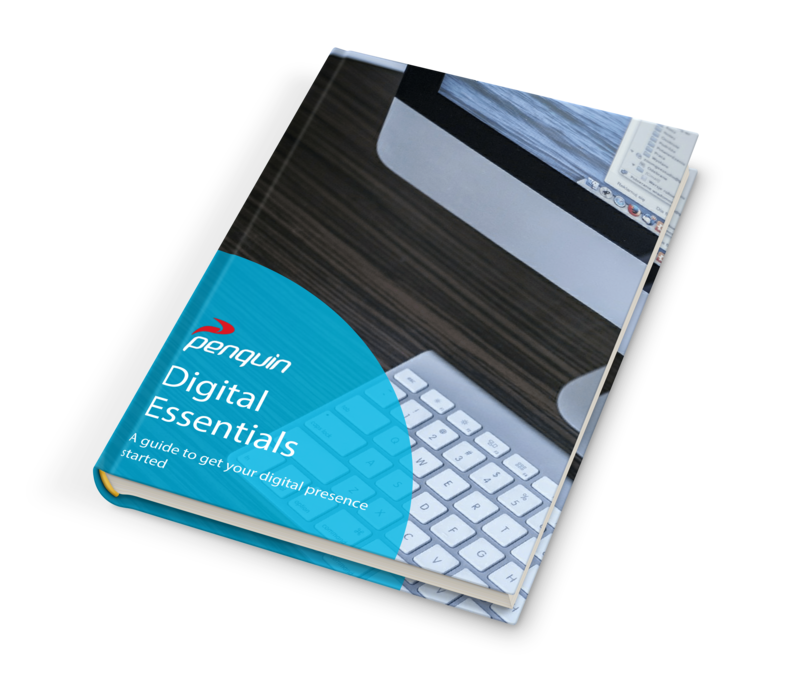 Take your marketing to the next level with Penquin’s Digital Essentials Guide! Download the Digital Essentials Guide by completing this form!